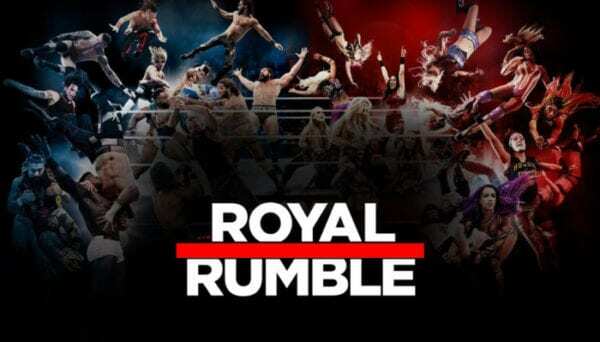 The most exciting match on the WWE calendar, the Royal Rumble, is just over a week away, and excitement for the event is slowly beginning to build. The match is one of the most unpredictable of the year, and often features plenty of shocking returns and debuts. Given the WWE’s lacklustre ratings as of late, there is a lot of pressure on this year’s match to deliver, and the company will want to make sure they get the right winner as they begin the road to WrestleMania. 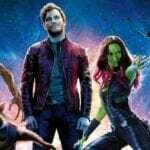 With that in mind, let’s take a look at some of the most likely candidates for this year’s match, and weigh up their chances of winning. Seth Rollins is currently the bookies favourite to win the Rumble match, with many expecting him to go on and main-event WrestleMania 35 and dethrone Brock Lesnar. Rollins had an exceptional year in 2018, and most fans would see a victory at the Rumble as a suitable reward for all of Rollins efforts. His victory will also supply the WWE with a feel-good moment at Mania, with The Architect no doubt dedicating his former Shield-Brethren, Roman Reigns. Despite having an exceptional year in 2018, Rollins finished the year on a bit of a whimper, and his feud with Dean Ambrose, which fans had waited for some time to see, was, for the most part, a massive failure. WWE could have lost some faith in Rollins following that, and may not want to risk him disappointing with their top title. 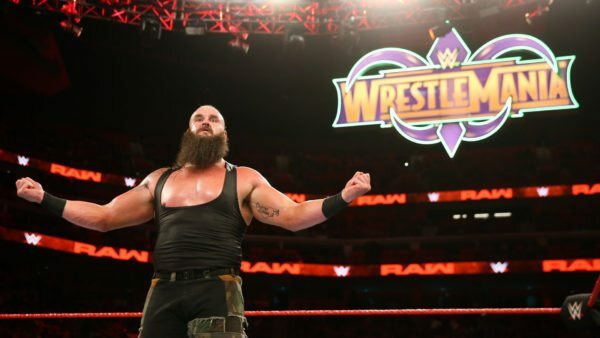 Strowman’s removal from the main event at the Royal Rumble has gotten fans talking in the last week. While Strowman’s injury status remains up in the air, fans have begun to speculate that the company has decided to put him in the Rumble match instead and have him walk out as the eventual victor. The biggest issue with Strowman is whether or not he can deliver as the company’s top star. He has failed to impress in a top spot over the last 6-9 months, and his big man routine is beginning to lose traction very quickly. Strowman’s constant defeats at the hands of Lesnar have damaged his credibility as a title challenger, and his ill-judged heel run back in October/November damaged a lot of his momentum at a crucial time. 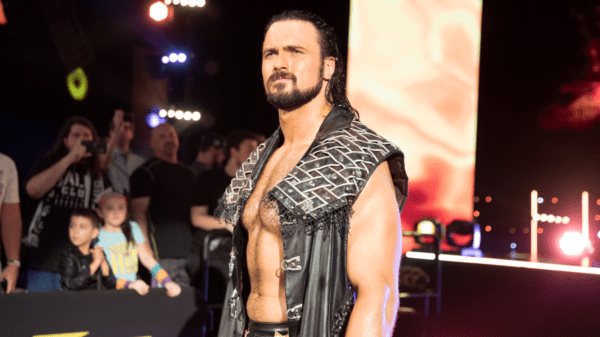 Towards the end of 2018, Drew McIntyre was one of the hottest stars in the WWE, and while his momentum may have been damaged by needless defeats to the likes of Dolph Ziggler and Finn Balor, the future is still very bright for the Scotsman. With Roman Reigns gone for the time being, the WWE needs a top star, and McIntyre has all the makings to fill that role. McIntyre has had an incredible 12 months in the WWE, but the WWE could ruin that by pushing him straight into the main-event of WrestleMania. Instead, it would make more sense for McIntyre to have a big feud with someone like John Cena during WrestleMania season to truly establish himself as the next big thing in the WWE. The company has a track record over pushing guys too quickly, and they won’t want to make the same mistake again with McIntyre.